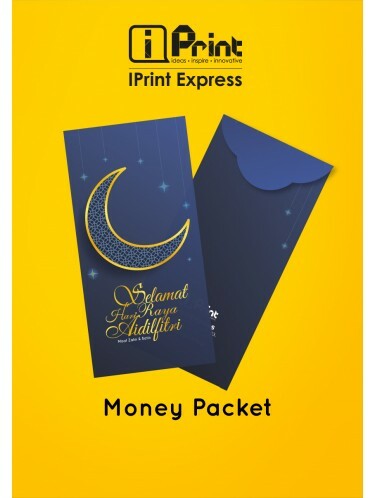 IPrint Express presents our first launch of Hari Raya Money packets. 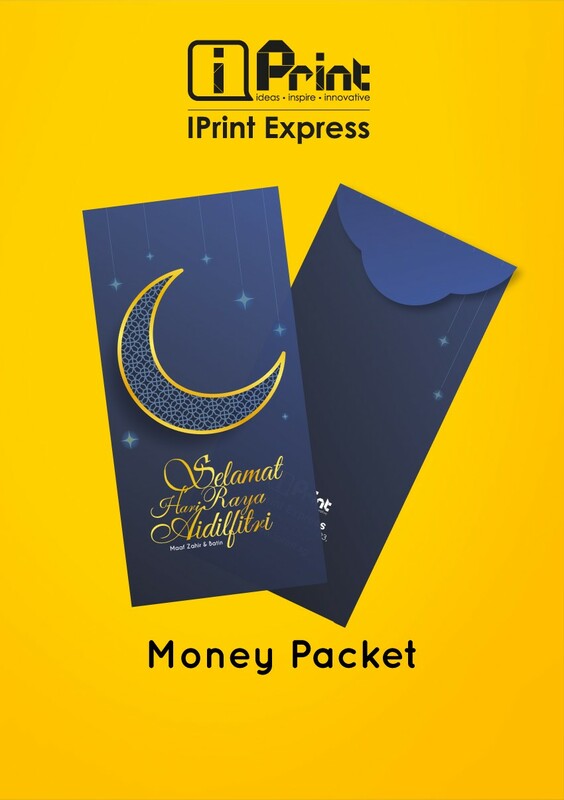 Our Money Packets are made with the 128gsm Art paper size of 170x80mm. They can be customized to include any information relevant to your business. Include details such as your name, mobile number, email address, company logo and personal web page. We have 10 beautiful and creative designs, all specially created by our in house designer. Pick and choose your favourite Money Packet designs to present them as gifts when meeting your customers. We offer Packets in quantities of 5, 8 and 10pcs per pack for you to choose. Order yours now and get them 8 to 10 working days! Call us at 6258 9895 / 6258 9595. • Price stated only for free template artwork and self collection. • Ready by 8 to 10 working days upon confirmation with full payment make. • While the stock lasts.